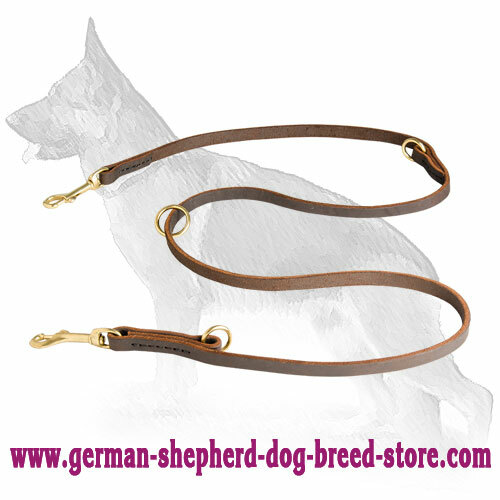 Then you should pay your attention to this Easy In Use Leather Dog Leash! 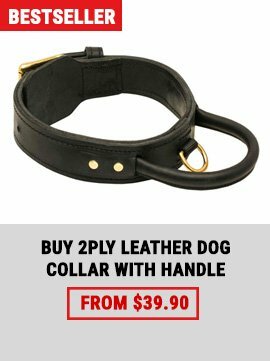 Choose it for your canine - and you want be disappointed! 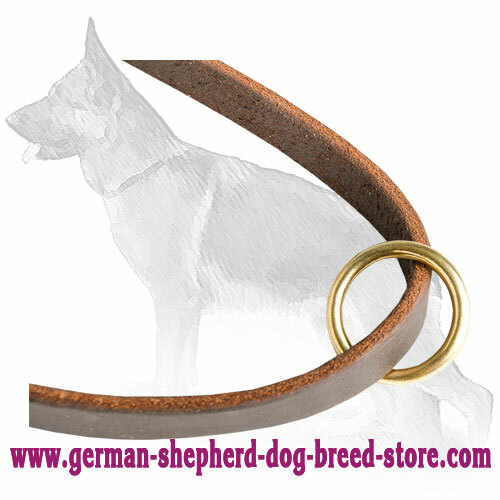 This Dog Leash is made of 100% full grain genuine leather, that's why it is high quality equipment. It contains no toxic elements and, therefore, won't provoke any allergic reactions. 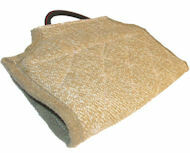 Moreover, this dog tool will provide you with ultimate comfort as it won't irritate the skin on your palms. 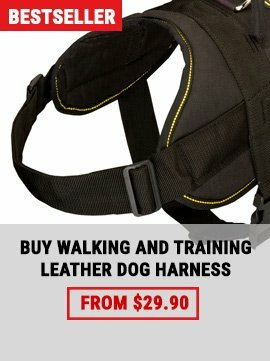 This dog item is rather durable, that's why it will allow you to handle your German Shepherd easily. Over your shoulder. Make a loop attaching second snap hook to the floating O-ring and put this loop over your shoulder. Around your waist. Wrap it around your waist and attach the free snap hook to the floating O-ring. 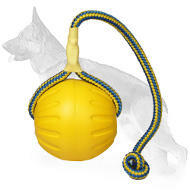 Tether your dog e.g. 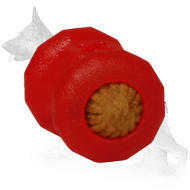 near the store while you are busy - just wrap it around the object and attach the free snap hook to the floating O-ring. Use it as a coupler. 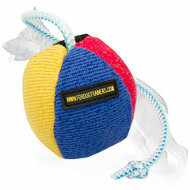 Attach both snap hooks to the D-rings of your pets’ collars or harnesses and enjoy walking. 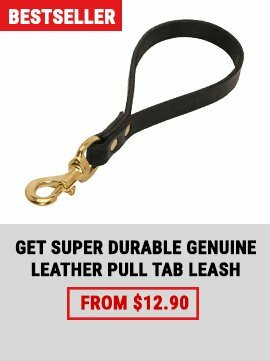 Use it as an ordinary long leash.